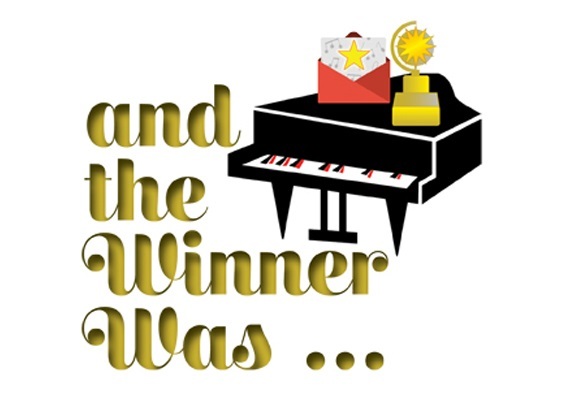 nj arts maven: BERGEN COUNTY PLAYERS ANNOUNCE OPEN AUDITONS FOR "AND THE WINNER WAS..."
BERGEN COUNTY PLAYERS ANNOUNCE OPEN AUDITONS FOR "AND THE WINNER WAS..."
WHEN: Auditions will be held Monday, December 4; Tuesday, December 5; and Monday, December 18, all at 7:30 pm. Callbacks, by invitation only, will be on Tuesday, December 19, at 7:30 pm. A musical revue featuring songs from musicals that have won the Tony Award as Best Musical. Over 30 songs will be featured in original, musically imaginative ways that highlight the talents of the individual singers. While the content of this casual show with a cabaret-like vibe is still in development, one thing is certain: Audiences (and performers!) can expect the unexpected. We are seeking a company of 8 - 12 strong singer/actors. Strong singing voice...we need cabaret-level performers, not just people who can "carry a tune." Dance/movement skills are a plus! 32 bars (maximum!) of a song which shows your vocal range and acting ability. We should see the "real you"! Standard Broadway repertoire only, please. No rock, folk or country selections. An accompanist will be provided. Bring sheet music in the correct key. Wear of bring comfortable clothes/shoes in case you are asked to learn some musical staging.